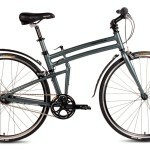 The GTM 26" 7 speed folding mountain bike isn't designed to be a world beater, but at its cheap price it's hard to belittle it. It does the job brilliantly and is extremely affordable too! 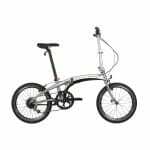 The GTM 26″ 7 speed folding mountain bike is an entry level model that has been designed to get people onto their first folding mountain bike at a truly entry level price. What most people expect to receive for just over $100 is not very much, however GTM have done an absolutely fantastic job at getting high performance out of this stunning and affordable bike. 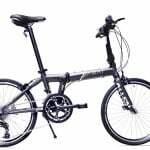 The brand GTM has been around for many years now and they are continually producing budget and entry level bikes (folding/mountain/road) for all ages. 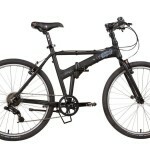 This particularly model is suited to men and women, it is the definition of a unisex mountain bike. 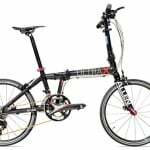 For the money it is incredibly difficult to complain about the GTM 7 speed folding mountain bike, it does all that is asked of it and it really doesn't cost very much at all! 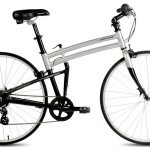 The GTM folding mountain bike has 7 gear speeds and 26″ wheels that are designed to be durable and last the test of time. The bike is surprisingly agile and is actually really capable when you are off-road on a course or simply scrambling around. 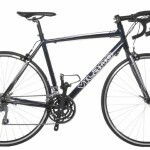 GTM’s mountain bikes always seem to do well both on and off-road, however this bike really does shift quite quickly with its limited 7 gear speeds. We were very impressed with how well it managed to tackle any hills we attempted to climb, it had essentially no difficulties whatsoever. 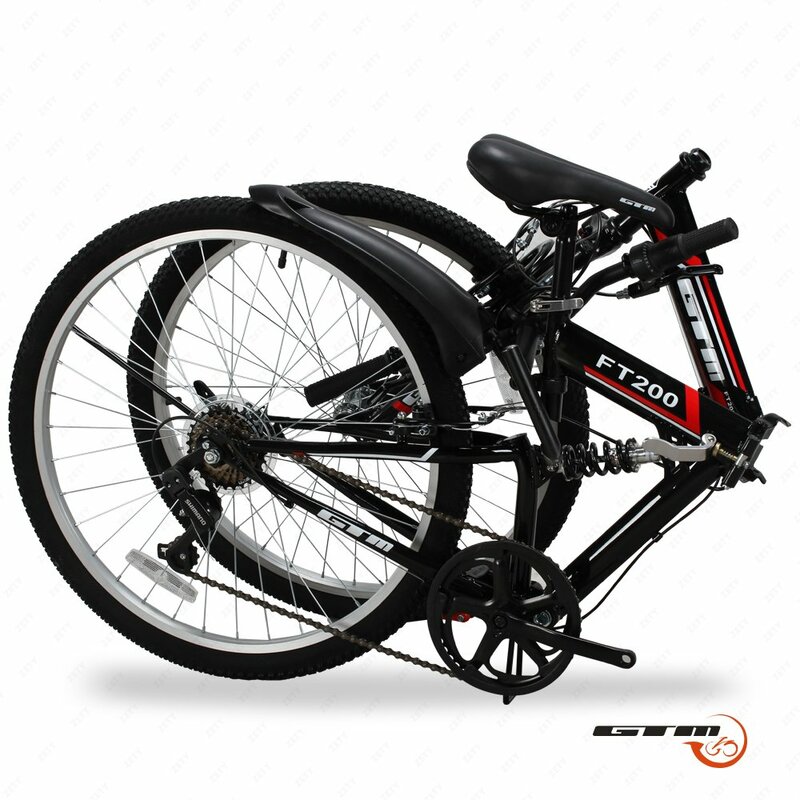 GTM has spent a lot of time ensuring that the GTM 26″ folding mountain bike can be utilized as either a daily commuting bike or one for the weekends. It has a powerful dual suspension system that uses springs, it does well at reducing all shocks faced on whatever terrain you may find yourself on, however at times it can be a little bit too overzealous. 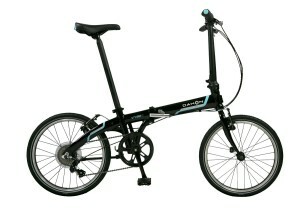 The folding mechanism used by GTM is very efficient and enables riders to put their bike away in around about 25 seconds, which is about average for a folding mountain bike. 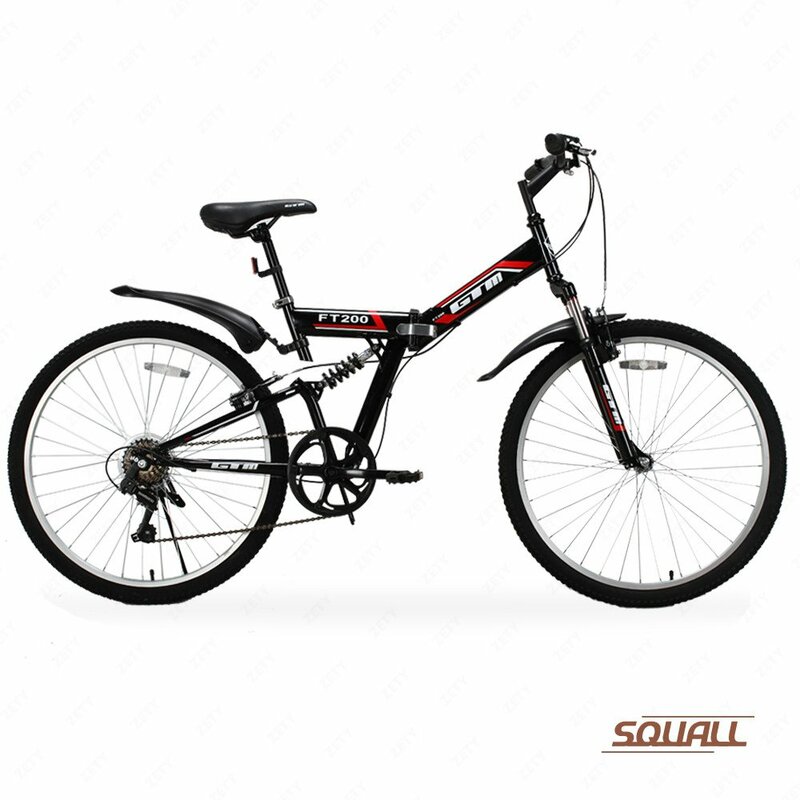 All in all we think that the GTM 26″ 7 speed folding mountain bike is a brilliant entry level mountain bike for riders who want a cheap bike to use either for fun or as their daily driver. It won’t out perform any of the more premium models, but then again these bikes do cost around about ten times as much as GTM’s entry. A good looking bike that can do the job effortlessly too.